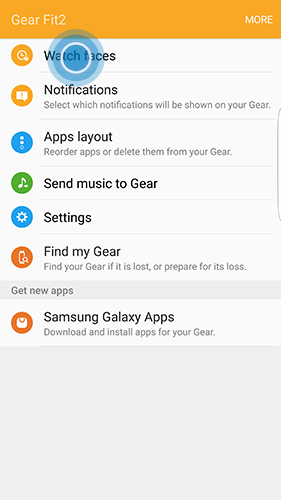 You can use Samsung Gear app on your mobile device to download more watch faces for your Gear Fit 2. 1. 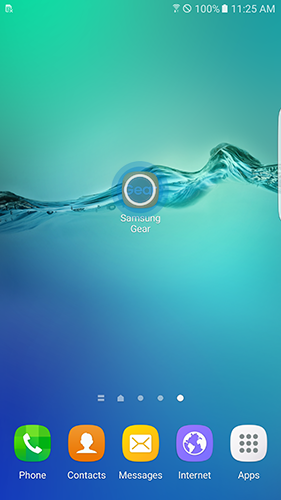 Open Samsung Gear app on your mobile device. Make sure your Gear Fit 2 is connected to your mobile device. 3. 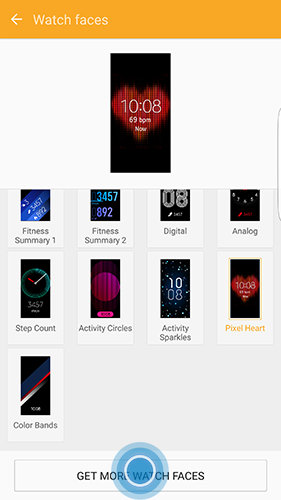 Available watch faces are displayed. To download additional watch faces, scroll down and touch GET MORE WATCH FACES. 4. Once you are finished, press the home button on your Gear Fit 2. 8. Available watch displays will appear. Swipe to view different designs. 9. You can further stylize the design by touching Stylize. 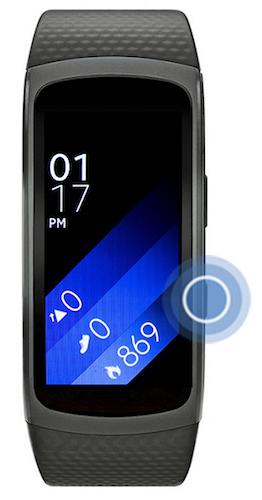 Or you can simply touch the watch face design to select it.